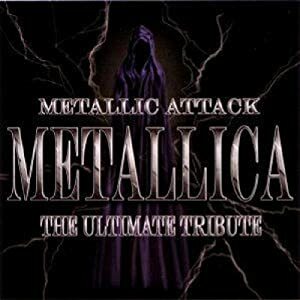 Metallic Attack: Metallica, The Ultimate Tribute - V.A. bombermann napísal: V.A. - "Metallic Attack: Metallica, The Ultimate Tribute"
TITLE: "Metallic Attack: Metallica, The Ultimate Tribute"
TOTAL PLAYING TIME: 52:05 min.